Arsenal showed transfer interest in Croatia international star Ivan Perisic during January but failed to reach an agreement. Inter manager Luciano Spalletti insists the Croat was conned and that the Serie A club have to get the player back on track after he had his head turned by Arsenal interest in the January window. Spalletti’s team lost a dramatic Coppa Italia quarter-final match to Lazio on penalties yesterday in which Ivan Perisic was an unused substitute. Reports had suggested Inter Milan turned down a loan offer for the midfielder which included an option to make it permanent for €40 million in the summer, although Inter Milan director Piero Ausilio disclosed they had received no suitable bids. 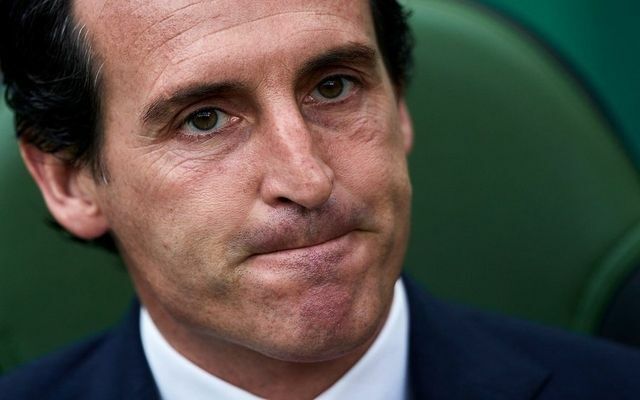 1 Comment on "MEDICAL SCHEDULED: ARSENAL BOSS UNAI EMERY EXPLAIN JANUARY TRANSFER PLANS FOR €40m STAR"